Widely regarded as one of Europe's most important fusion bands, Mezzoforte had its first hit, Garden Party, in 1983 and has gone on to build a devoted fan base in both Europe and Asia. 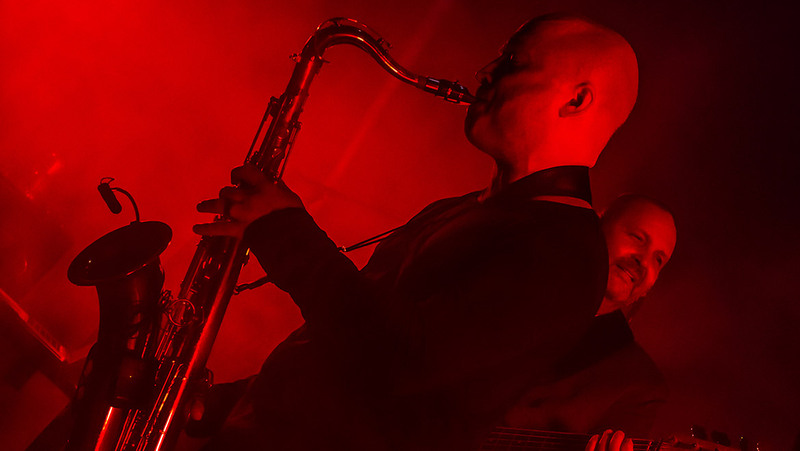 The band has had a long history of studio recordings, as well as successful live shows which, says Bullens, aim to deliver "a high level of sonic experience". 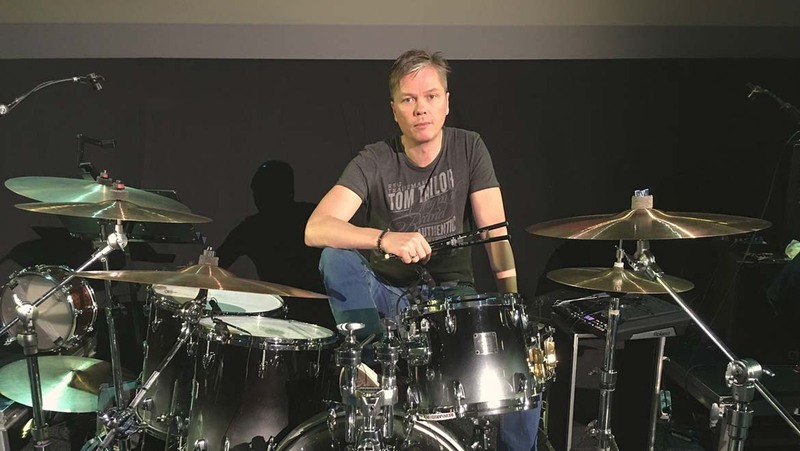 Gulli Briem, the band's drummer, says he first learned about DPA microphones from sax player Oskar Gudjonsson, who played with Mezzoforte in the past. Briem adds that he was seriously impressed with the clarity of overtones and the ability to hear 'actual' drum sound. "There are minimal spill or feedback tendencies on stage, even if the stage level is strong," he says. "It is interesting that drummers tend to spend hours figuring out the right drumheads, sticks, tuning and wood types, but most of us sadly overlook the importance of investing in high quality microphones. DPA's ability to deliver a full range of sound, clarity and plenty of headroom was what really blew me away. My performance feels more present and dynamic. I love to play dynamically, to hear all the ghost notes and details. The dynamic range of these microphones allows me to do that perfectly and express myself more musically. I love them." "If you don't have a good drum sound to begin with, you have nowhere to go. The foundation has to be strong and solid, and these mics help us to deliver that foundation." 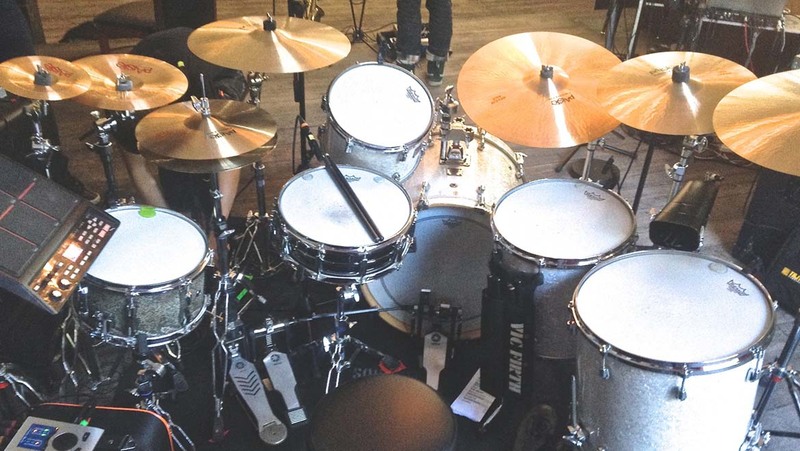 Bullens says that he always places overhead mics – in this case d:dicate™ 2011Cs – in front (and to the left and right) of the drum kit so that there is overall sound capture of the whole kit, particularly of the cymbals. "This positioning really suits the way Gulli plays," he explains. "DPA's overhead mics are also very natural and extremely precise." Mezzoforte's saxophonist Jonas Wall is also a recent convert to DPA microphones and is equally delighted with the results he is getting. He made the switch to DPA d:vote™ 4099 Instrument Microphones from another brand simply because "DPA's microphone allowed my instrument to sound better than other clip mics". For more information on Mezzoforte and their work, please go to mezzoforte.com.